–Spend enough time with teachers who have students the year before you to assist those teachers in preparing students for your program and to know your students so that you can begin differentiated instruction when the students arrive in your classroom. –Collaborate with all teachers who are working with students the same year as you are. This creates cross curriculum connections and understanding…a team working to maximize student success. –Work with teachers who have students the year following you to understand the skills needed for students to be successful in their program and assist that teacher in understanding your students’ needs and planning for their success. Watching your past students’ success and struggles is ideal feedback to assess the impact of your teaching. After introducing these groups to the third grade teachers, the 2-3 team created a list of most appropriate learning experiences each group should experience at the start of next year. They planned for differentiated learning as the school year opened. Since this was done with four weeks of school remaining the team then planned the most important things that second graders should focus on during the remaining school year. Using third grade opening assessment tasks, second grade teachers and students identified missing skills and created groupings for reteaching and practice. A high school freshman academy had students produce a writing assignment in English class that was given to sophomore English teachers, who responded on the papers with comments on how they could be improved. Students reviewed the comments and worked in English class to improve. The improved papers were again given to 10th grade teachers who again made comments for improvement. Students reworked the writing one more time and again submitted to 10th grade teachers who graded them. Those grades served as the students’ first grade in sophomore English. This collaboration put sophomore and freshman teachers “on the same page” regarding writing expectations and gave sophomore teachers a great early read on their incoming students’ skills. 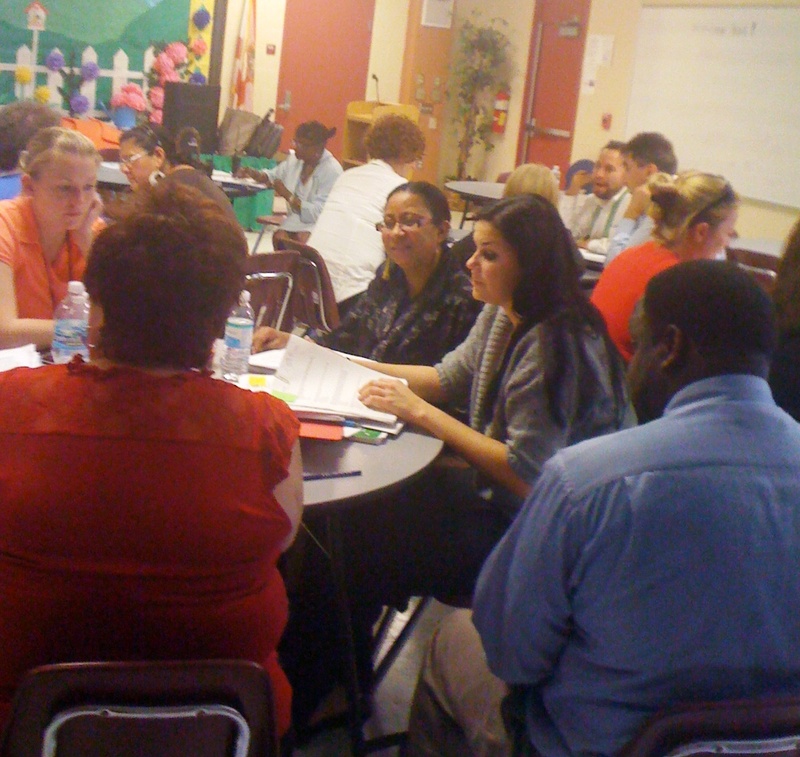 School leaders who increase teacher collaboration can positively impact student achievement.